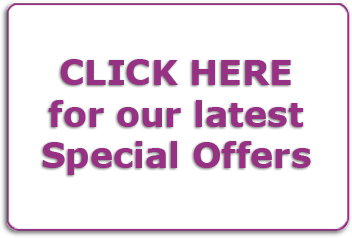 Thinkvans.com can offer you for sale or lease a wide and diverse range of both new and used Vauxhall commercial vans for sale with a multitude of uses and needs for todays tradesman and haulier. 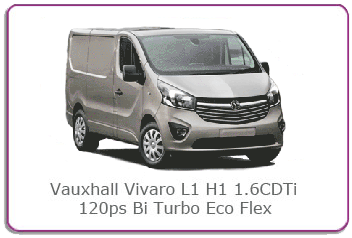 With proven technology and an innovative range of highly economical engines, the new Vauxhall Vivaro continues to set the standard for the medium van category. 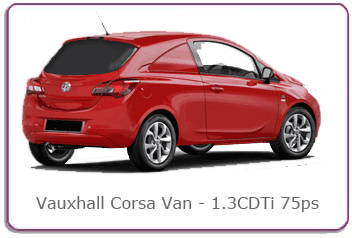 Big on style, big on performance and big on the kind of features that take the hard graft out of everyday working life, the Vauxhall Vivaro along with all the other Vauxhall range of vans for sale or lease offer versatility and good looks too enhance your business. Add 25,000 mile/one-year service intervals, a choice of standard or high-roof panel van models, a versatile nine-seat Combi derivative, and here’s a range that continues to build for a remarkable track record, this also makes it one of the best vans for sale in Britain today for everyday users of these Vans. 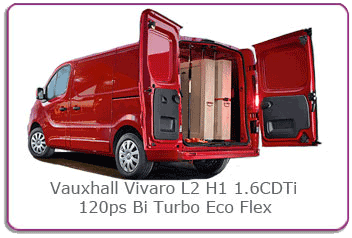 Visually, the new UK-built Vivaro makes a clear professional statement, our Vauxhall Sportive models, in particular, benefitting from front fog lights, 16-inch alloy wheels, body-colour rear light mouldings and door mirror housings. Inside, the new Vauxhall Vivaro is as functional as ever with a stylish yet practical facia, for superb ergonomics and a host of intelligent storage facilities. Under the bonnet, the fuel-efficient common-rail turbo diesel line-up comprises two new efficient and cost-effective Euro 5 engines, in either 1.6 or 2.0 CDTi formats developing either 90PS or 115PS along with the Bi-Turbo which develops up to 163ps. The range also includes a choice of specially developed ecoFLEX models that boast some of the lowest CO₂ emissions in their class. 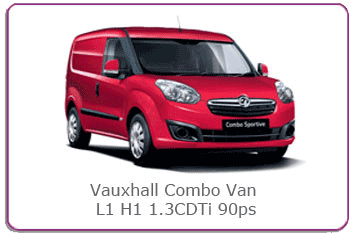 The New Vauxhall Vivaro is on special offer at our dealership this month. 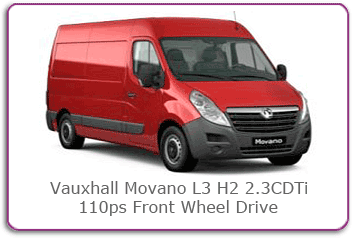 The Vivaro is a very economic as well as practical van, which can be ideal for people who constantly are on the go. Add 25,000 mile/one-year service intervals, a choice of standard or high-roof panel van models, a versatile nine-seat Combi derivative, and here’s a range that continues to build on a remarkable track record.